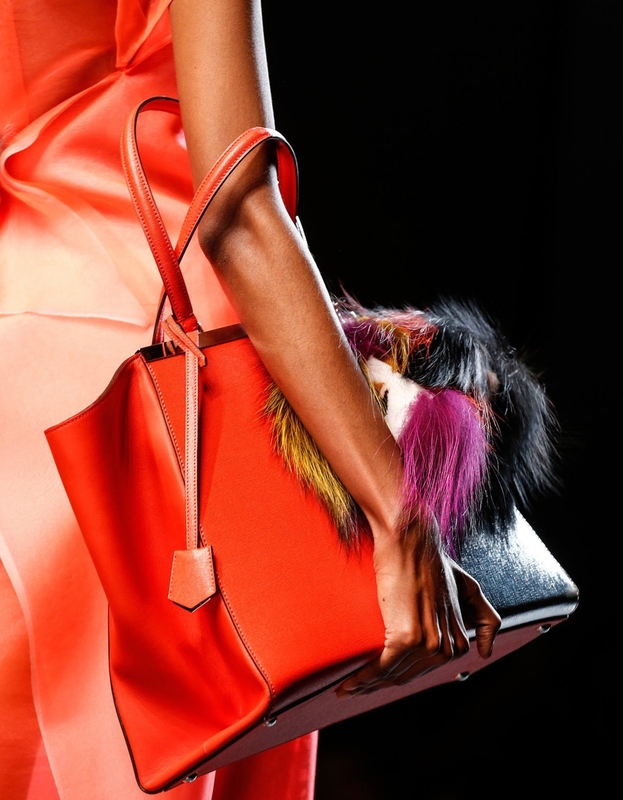 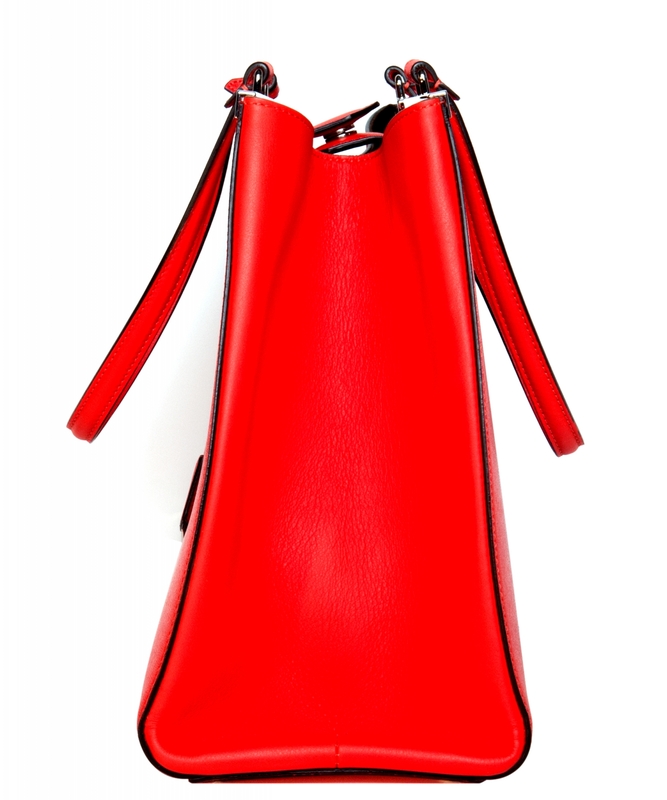 This top handle bag was first spotted during the Fendi Spring/Summer 2014 Runway show. 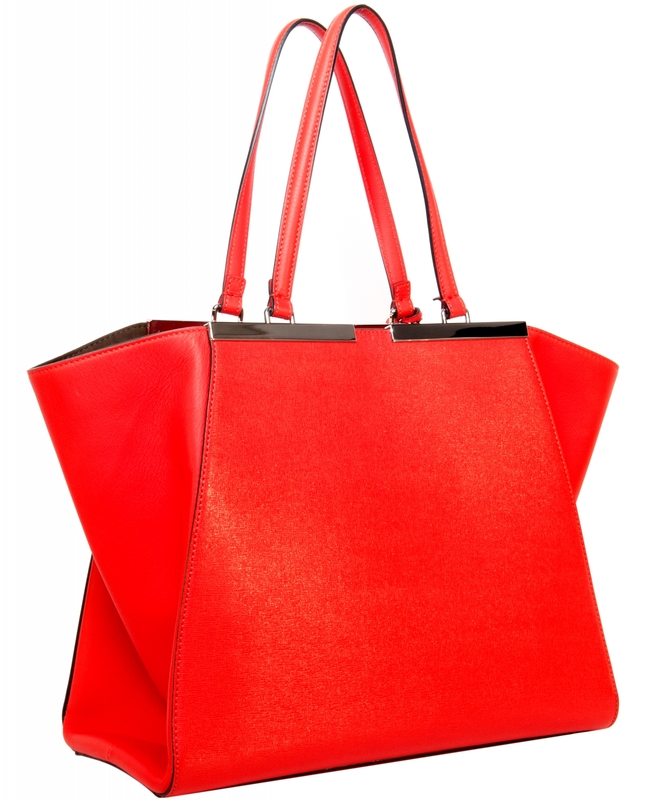 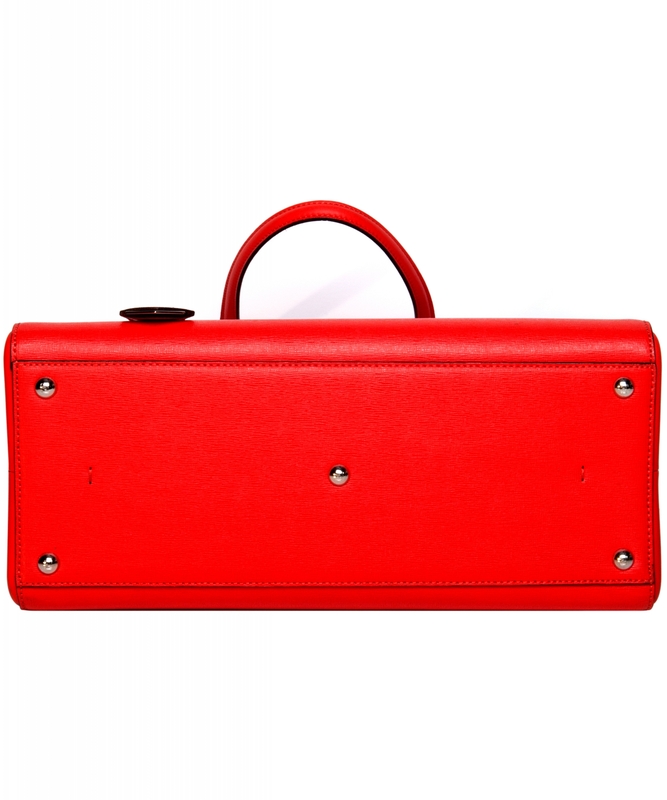 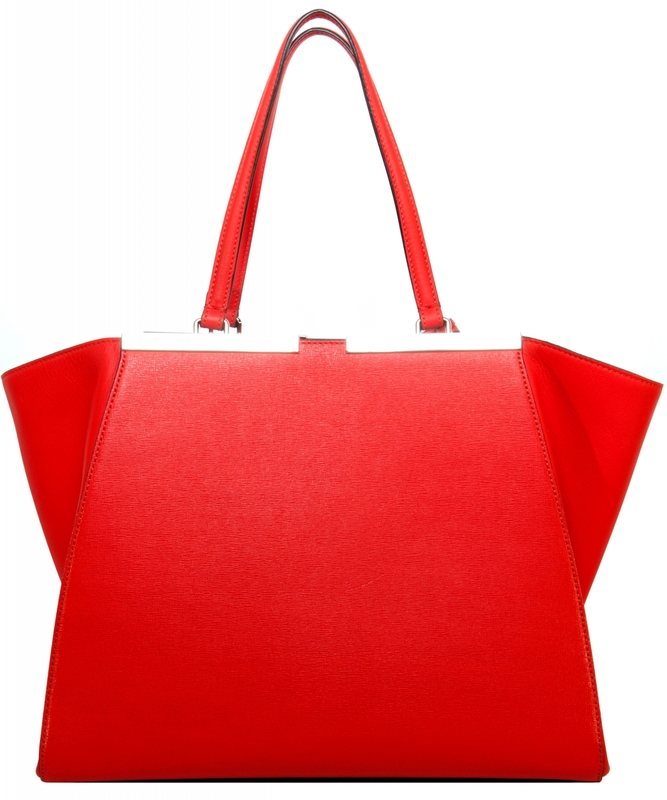 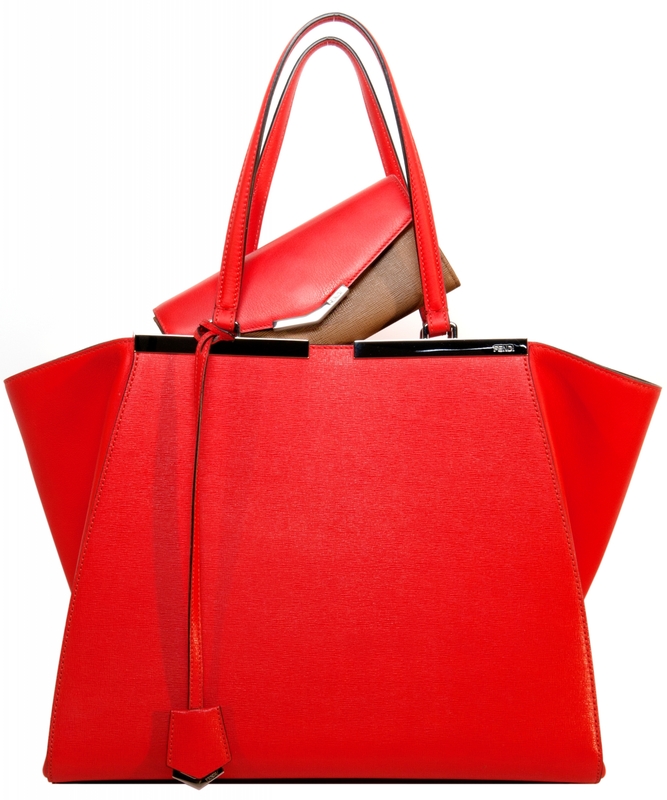 The Trois-Jours Tote Bag is the updated version of the iconic 2Jours tote bag with noticeable wide gussets. 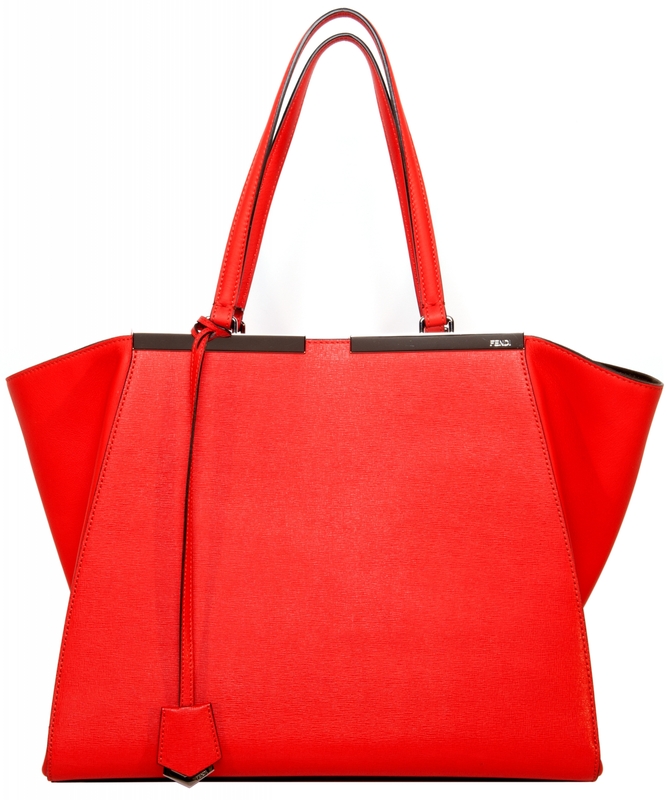 Structured yet spacious, large enough to store work documents and your tablet.